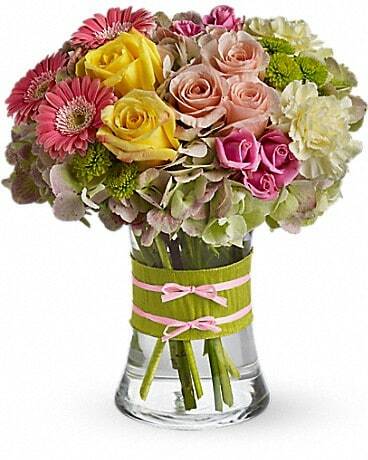 There’s no better way to celebrate St. Patrick’s Day than with a festive green bouquet! 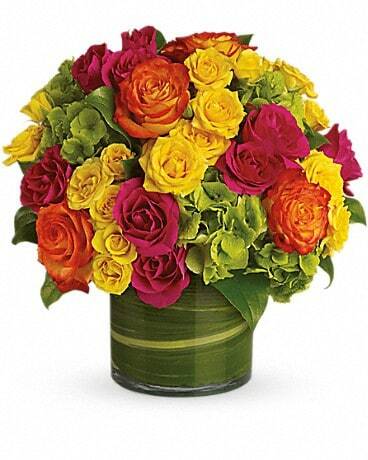 Make someone smile with an all green bouquet or a green plant from Primrose Extraordinary Flowers. 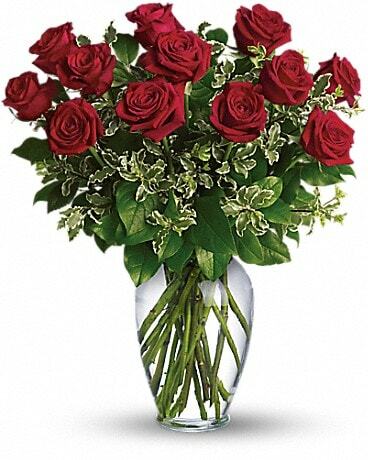 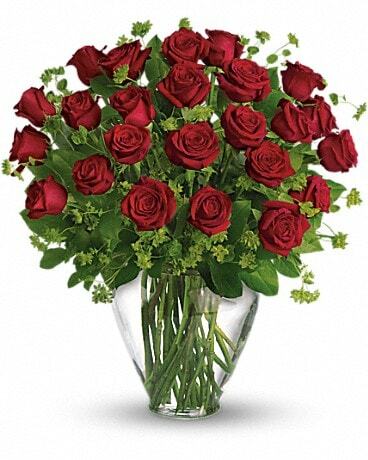 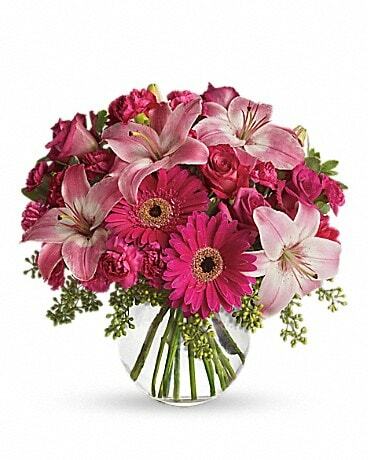 We can deliver your bouquet locally to Dresher, PA or nationwide.